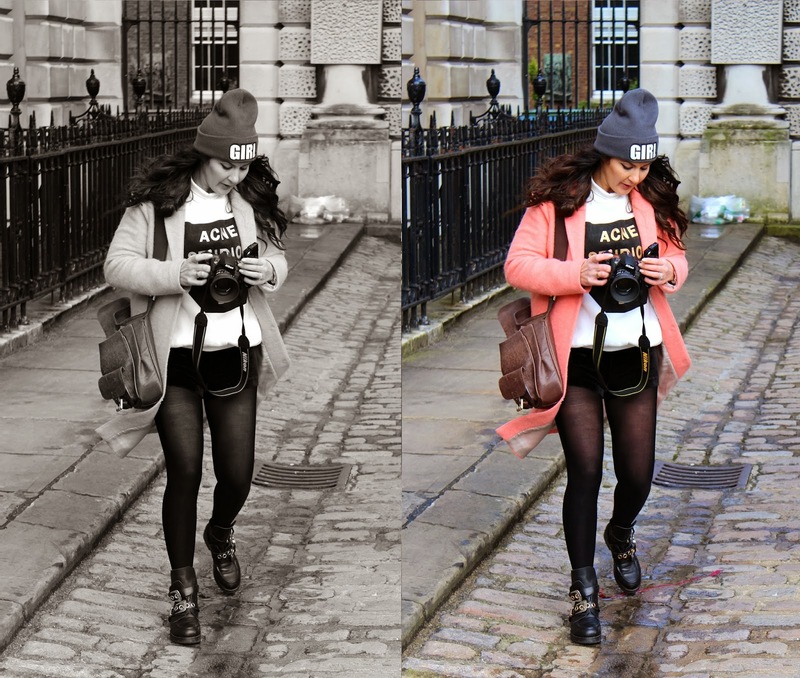 Style Crescent: LFW: Street Style. Take 2. 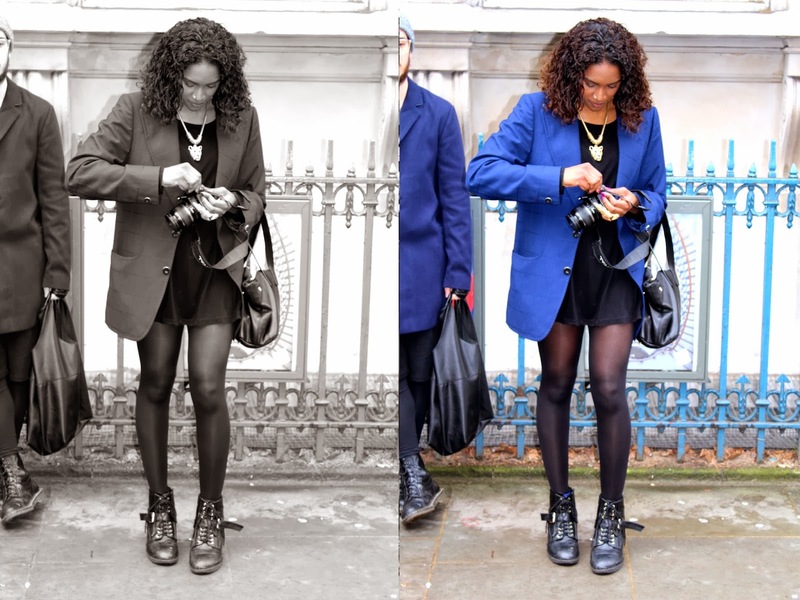 I spotted this gorgeous lady, I have followed her stylish self on Instagram for a while and as always, she looked super stylish! I spotted this coat and love how it's paired with some rolled up jeans and creepers! LOVE! I am literally dying to get my hands on a pair of ripped skinny jeans now. These two looked amazing. 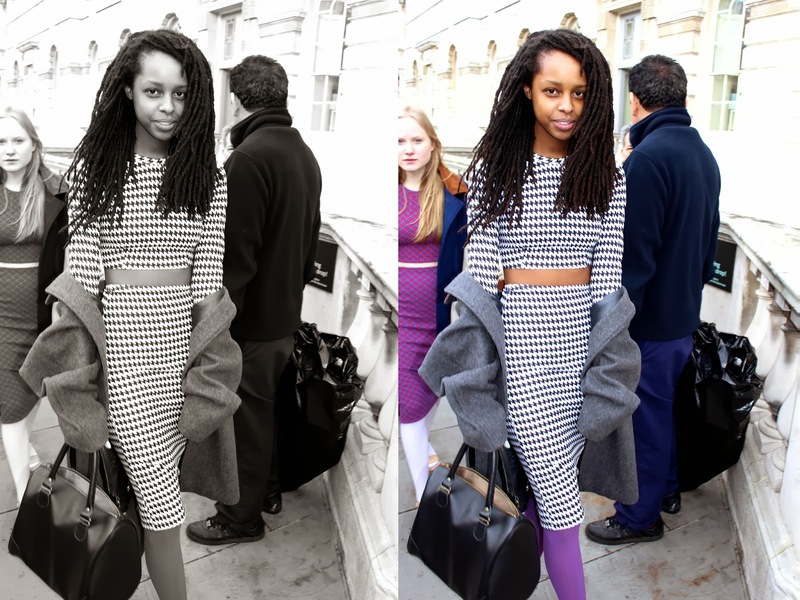 Ronan from ronanronanronan.blogspot.co.uk looked fab with a pop of colour and an amazing two piece! 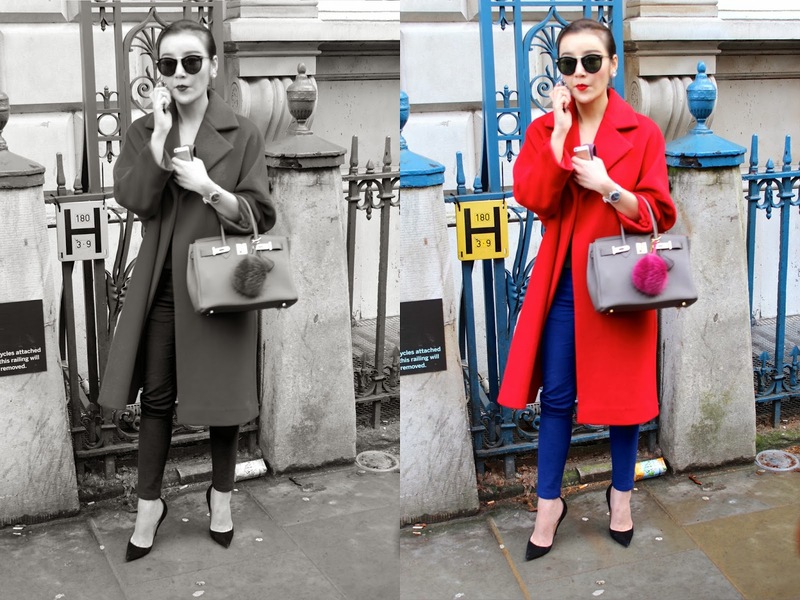 The colour of this coat and the shoes! I die for this scarf and beanie. Absolute loves it! 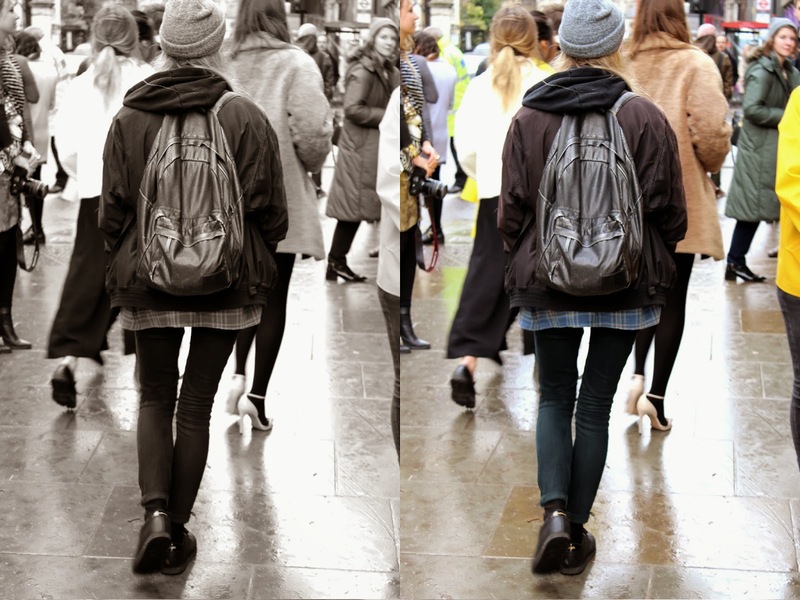 I'm such a grunge girl at heart and love the skinny jean, rucksack and hoody. Love the masculine vibe! I have recently become a bit obsessed with a beanie. Think they really make an outfit! Love this outfit, loose maxi, jumper and clutch.. just fabulous! I swear she looks like Olivia Palermo..? or is it just me? Such a great outfit. Love this simple look with an amaze blazer. 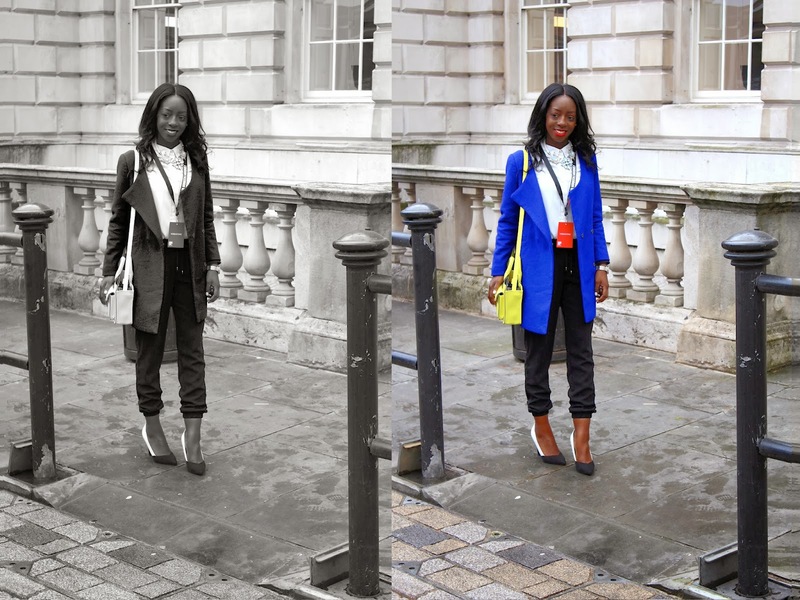 I posted what I wore to LFW here. Great photos! Loving all the looks you caught! Oh my goodness, I love every single one of those outfits!